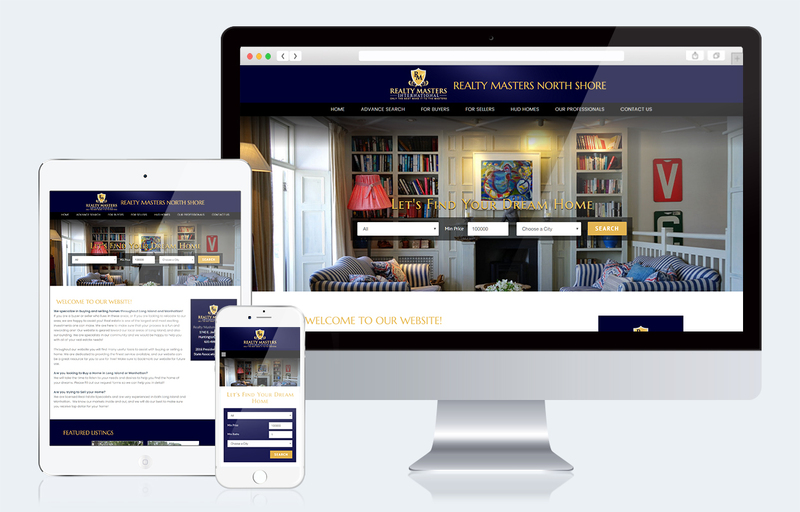 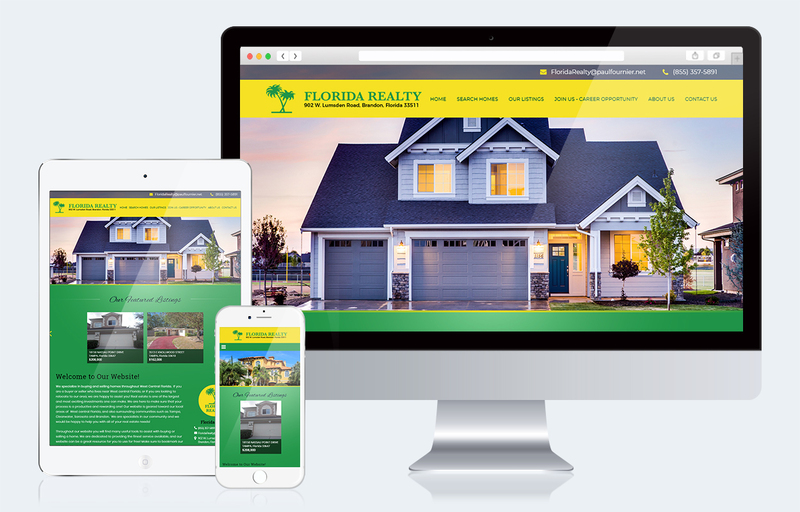 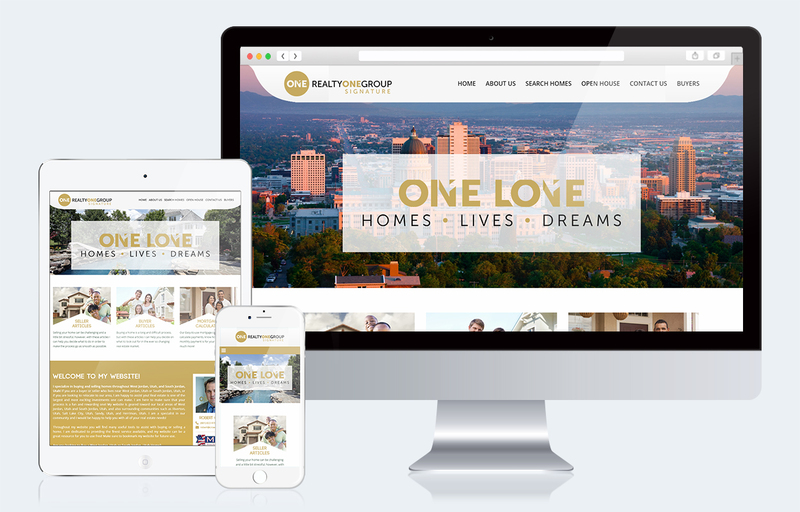 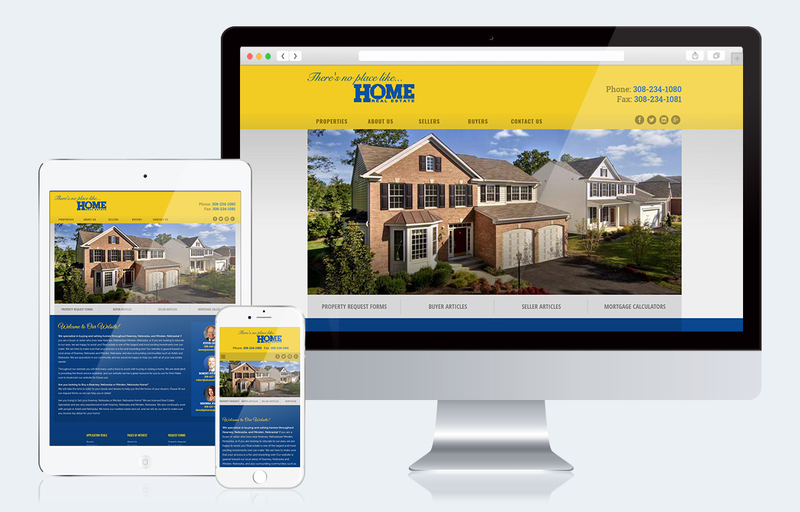 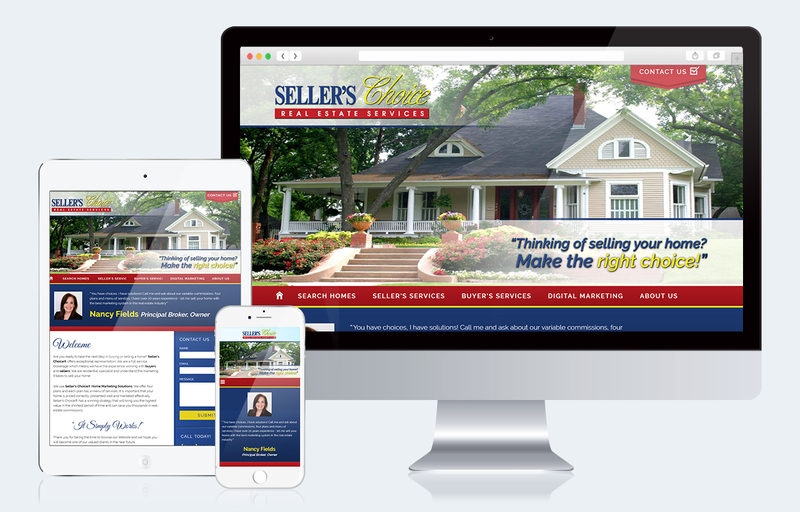 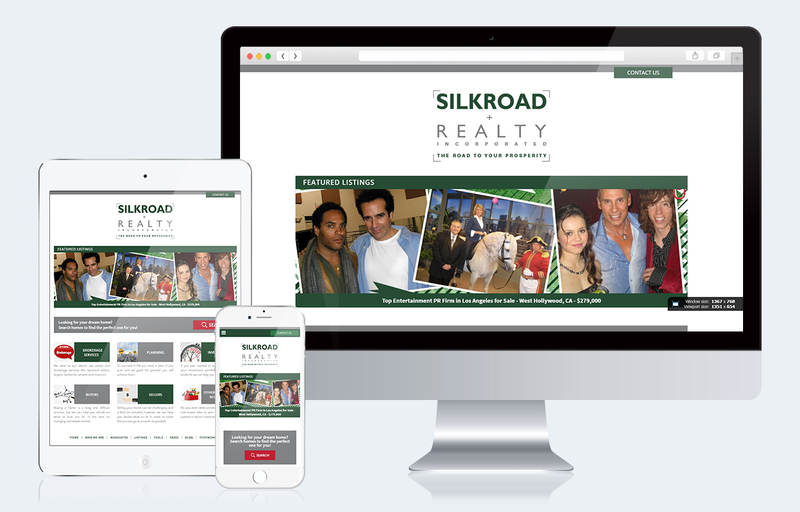 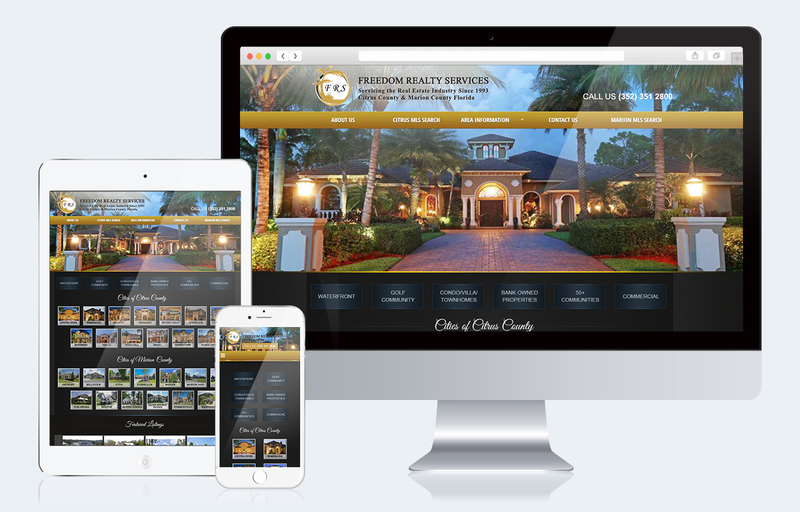 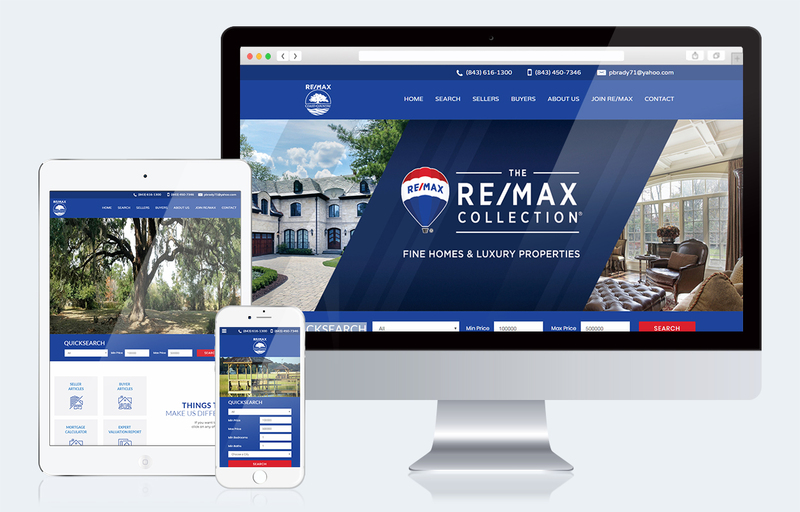 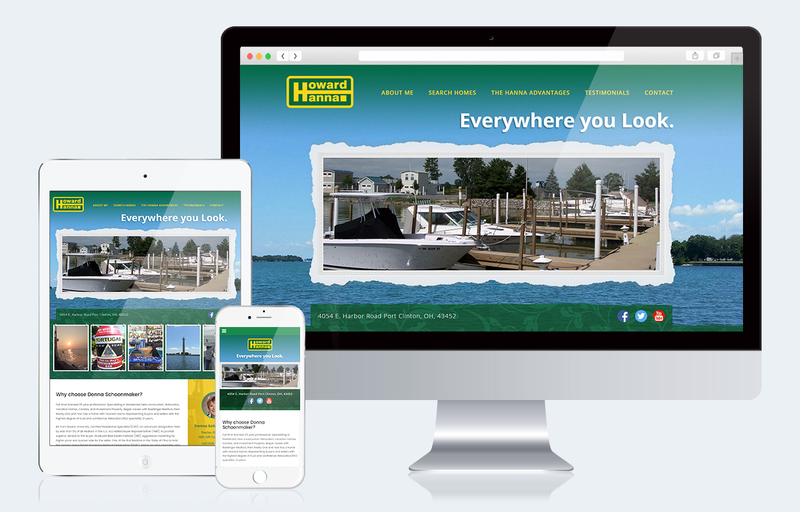 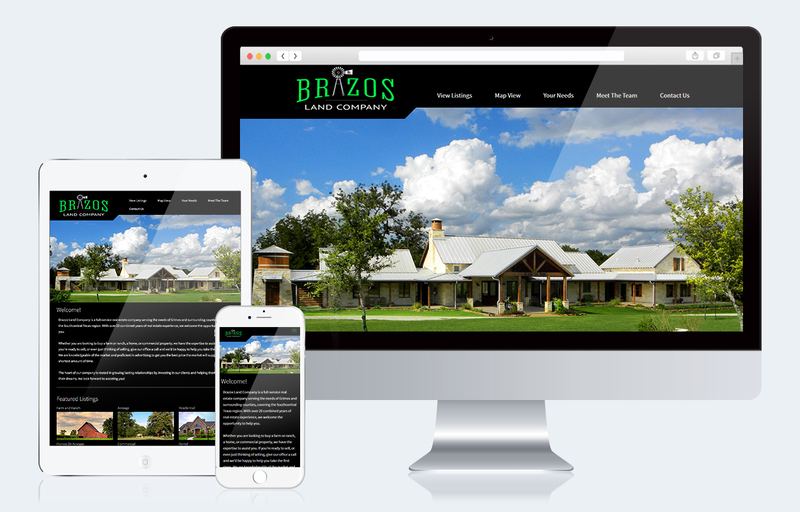 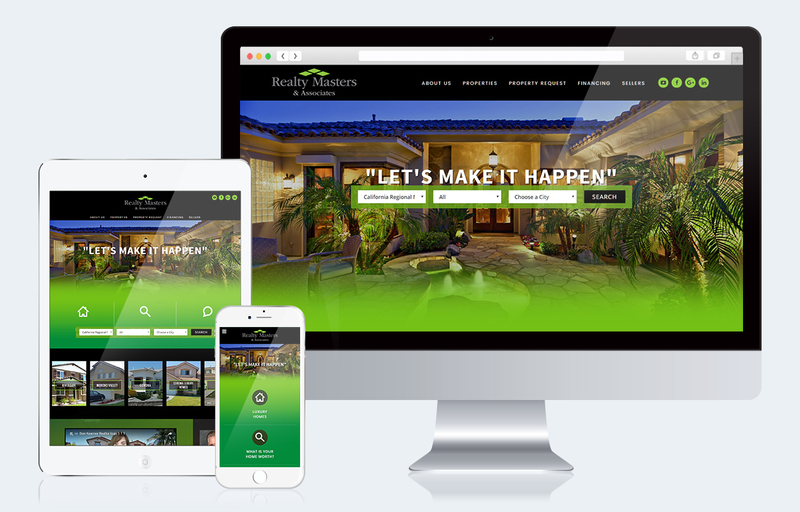 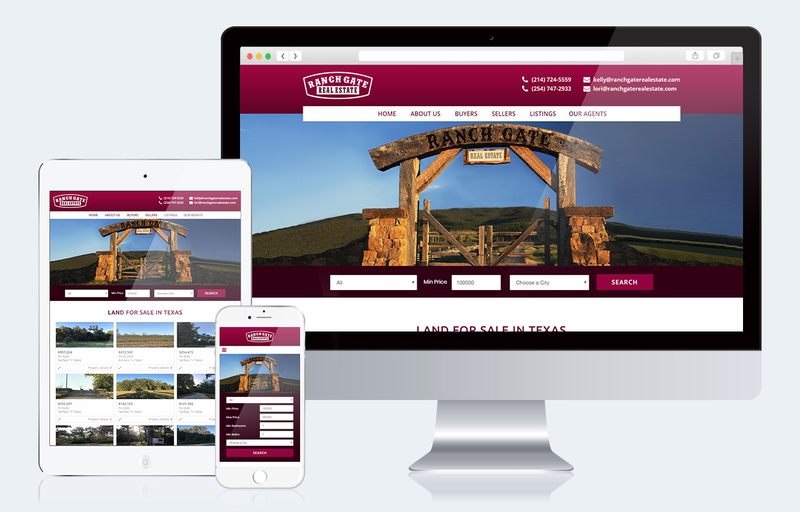 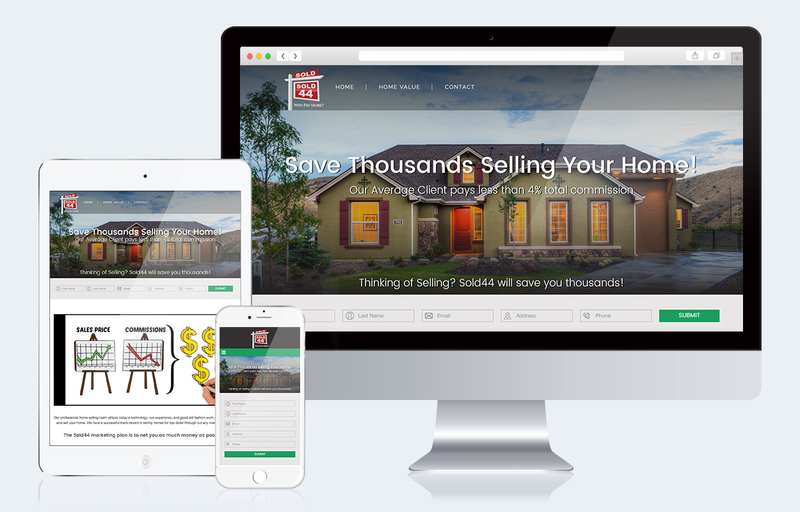 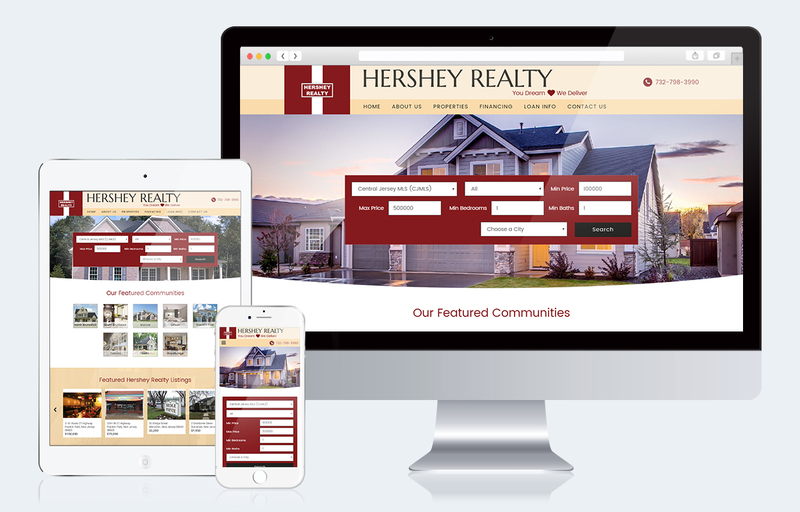 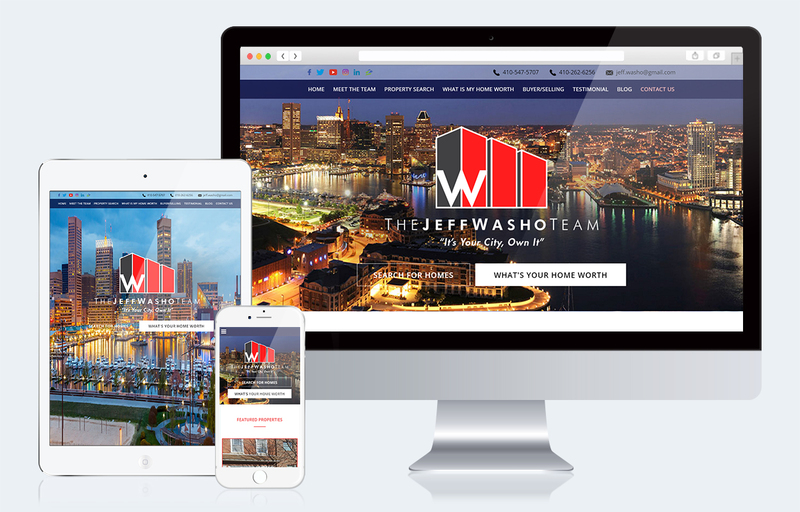 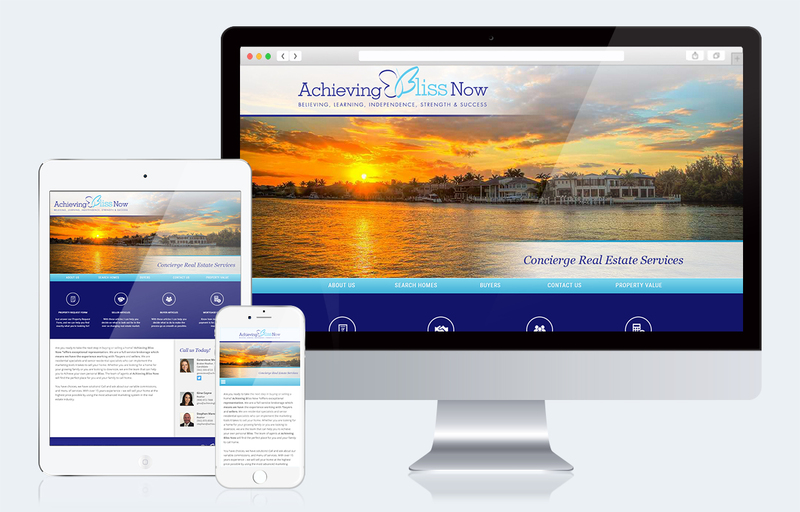 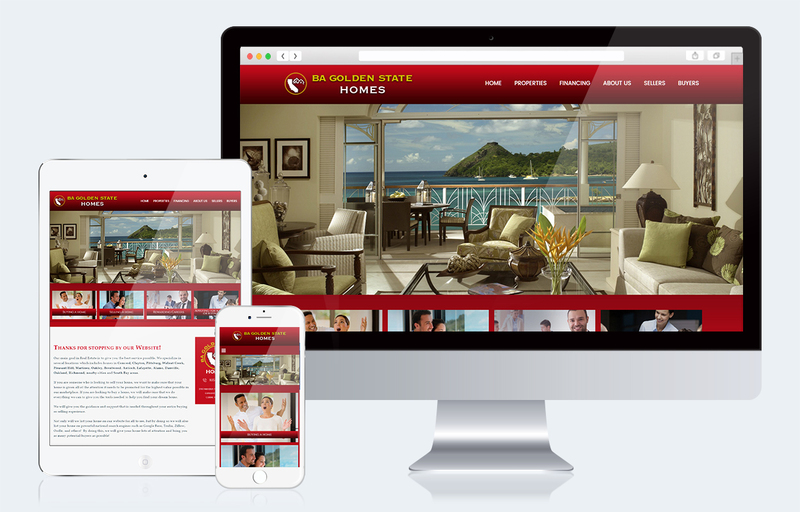 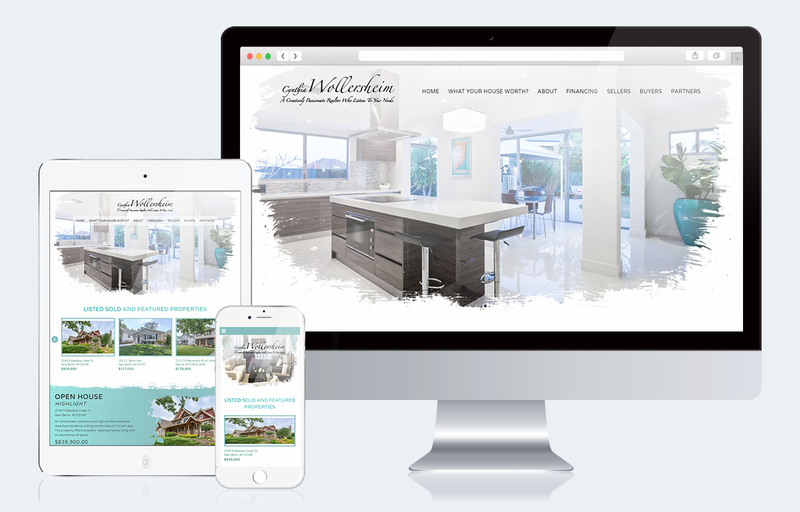 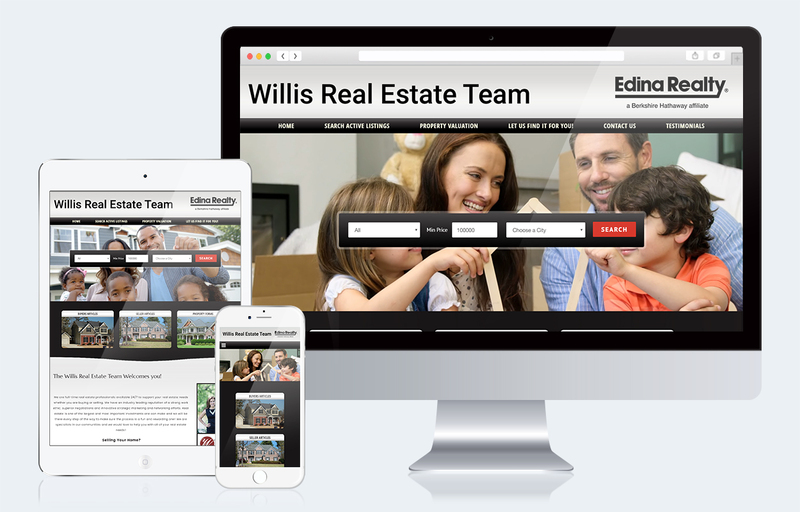 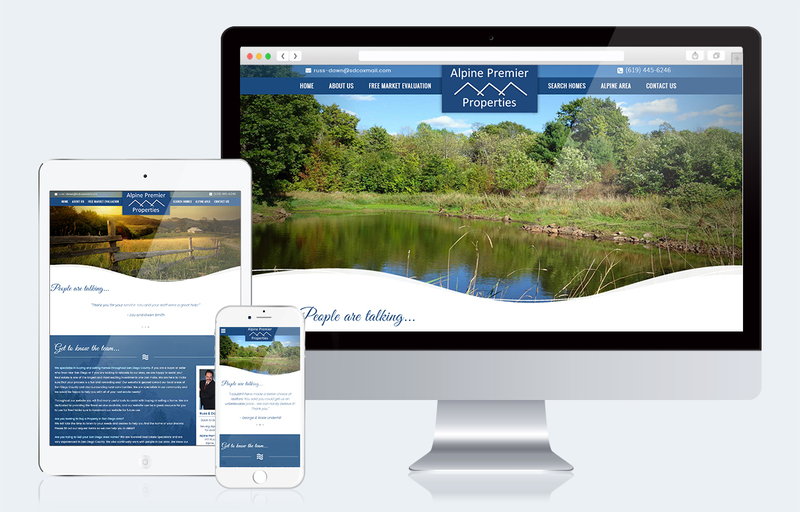 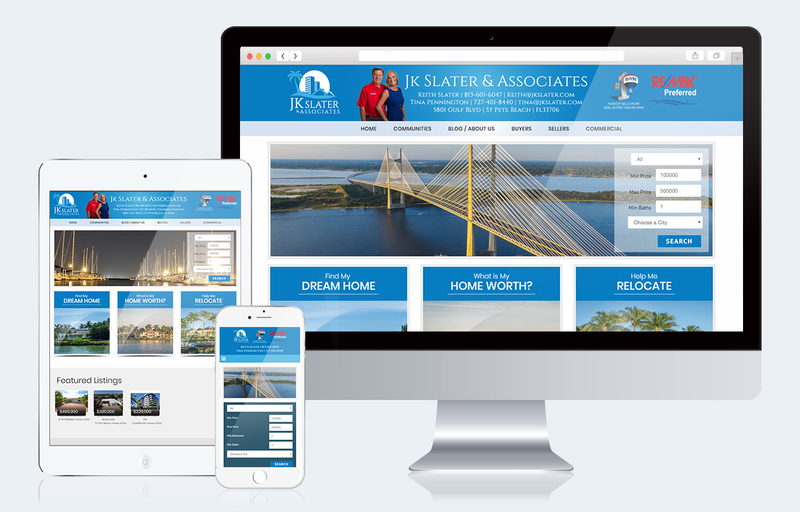 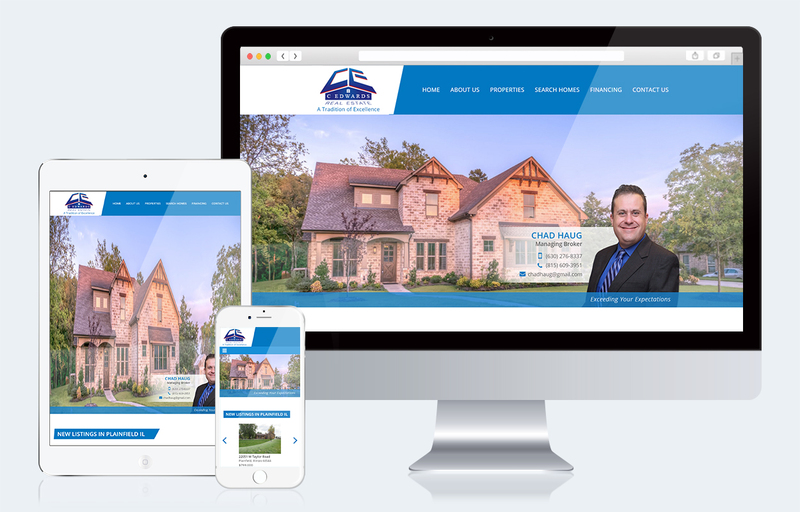 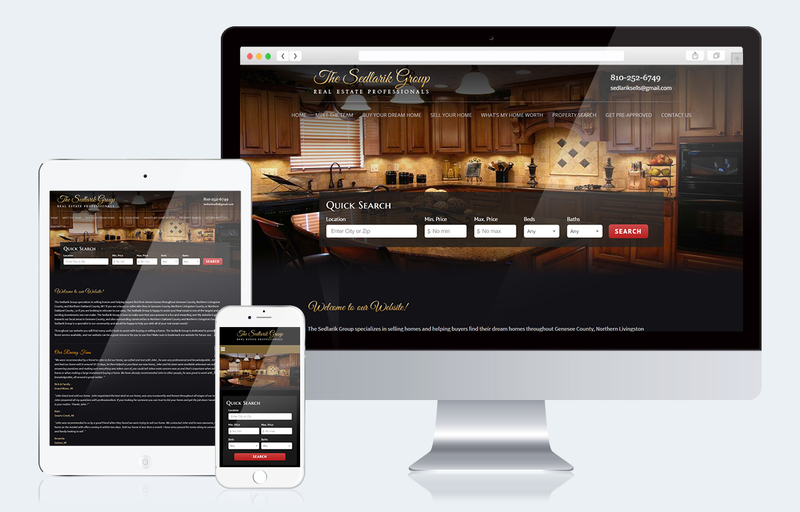 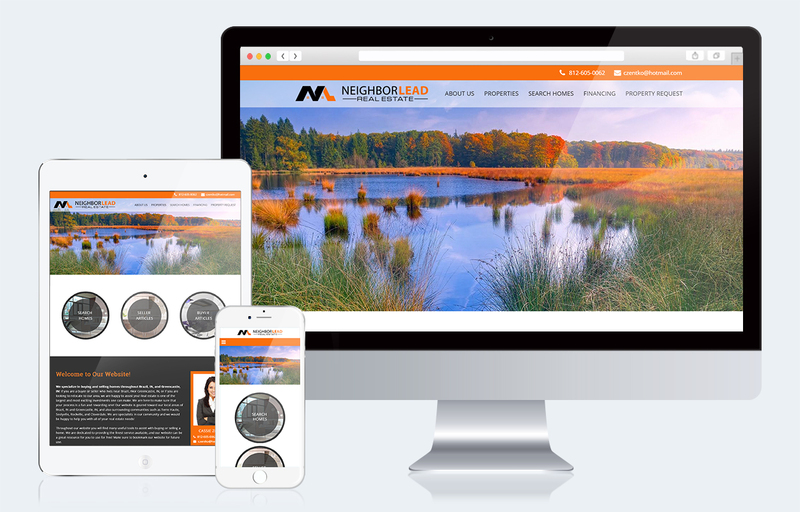 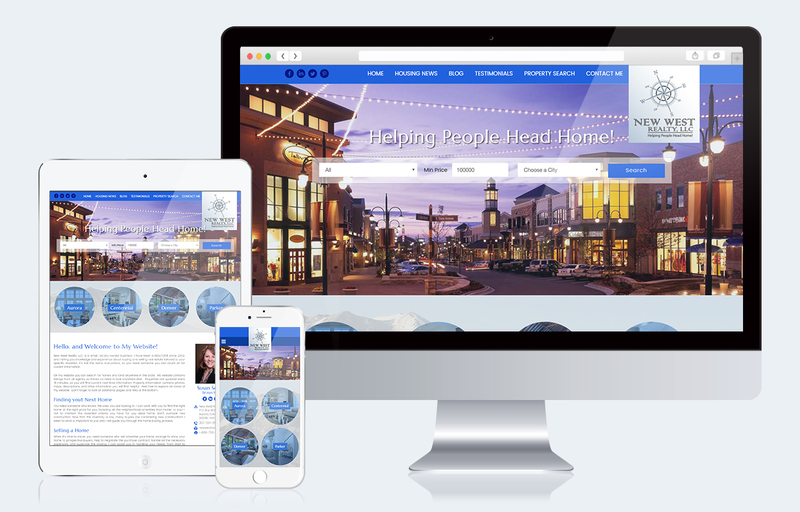 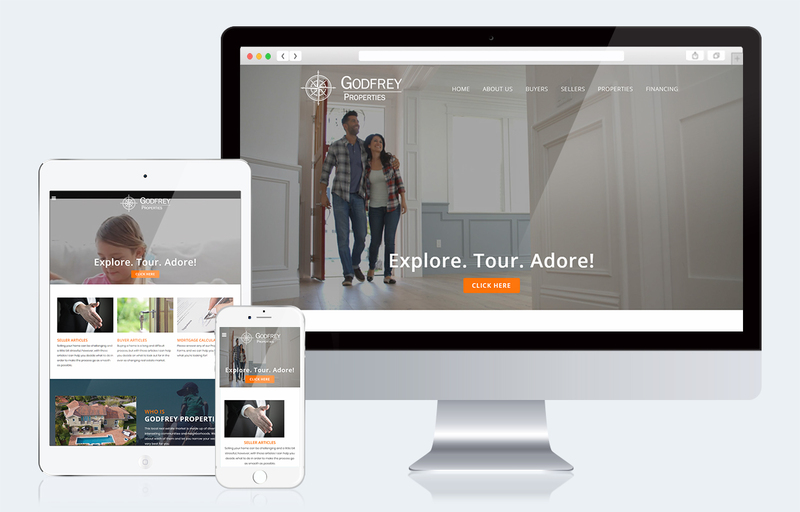 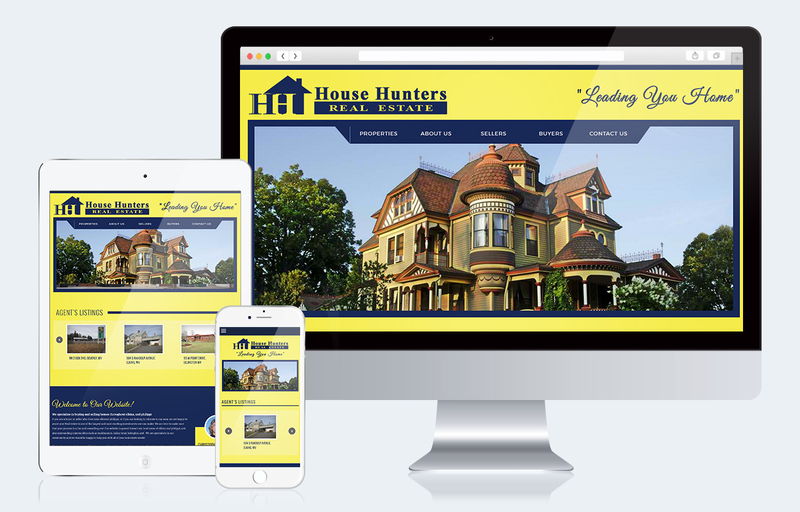 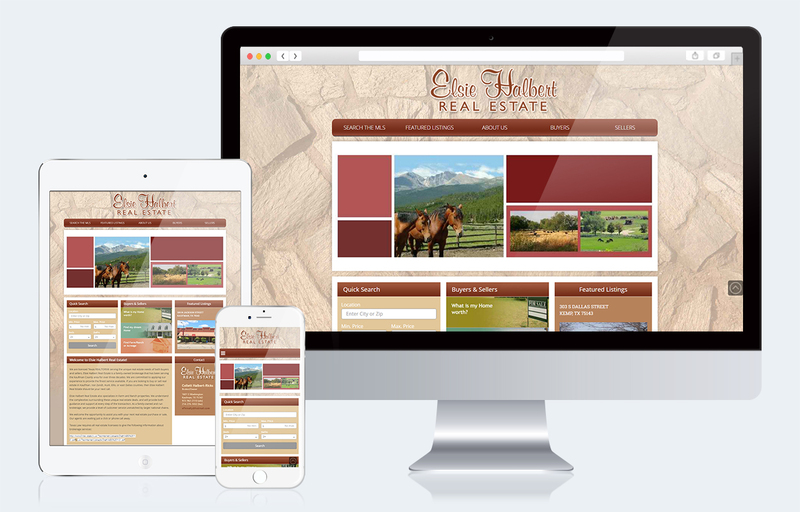 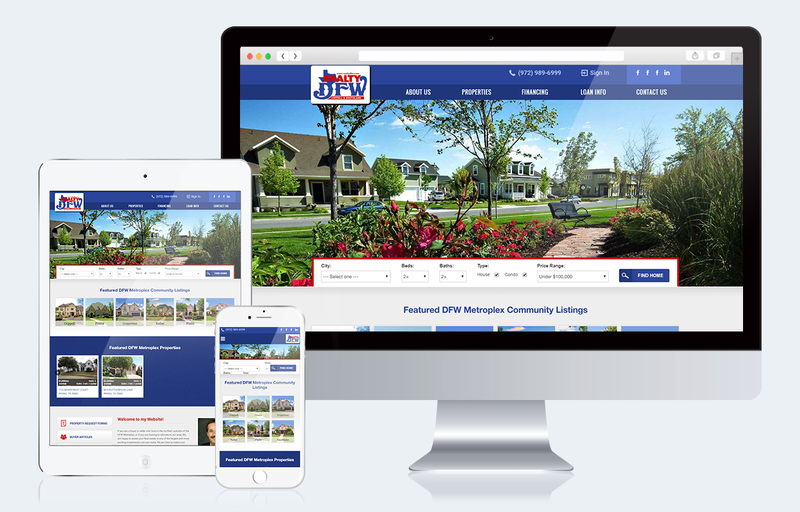 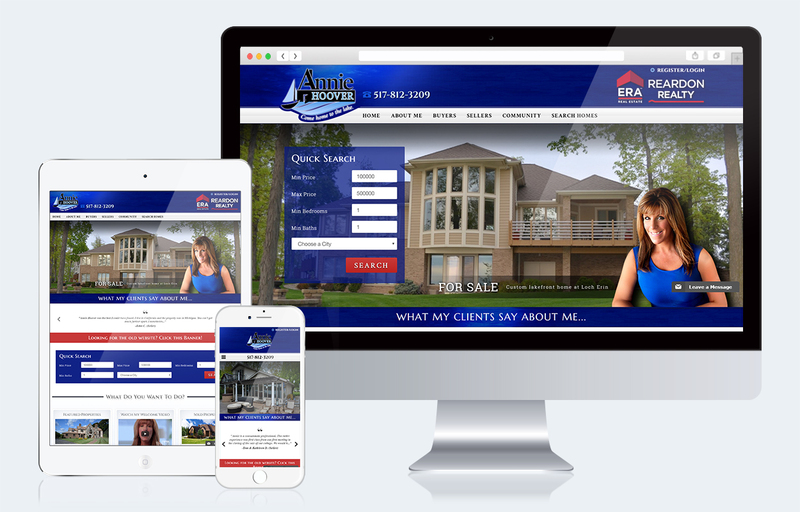 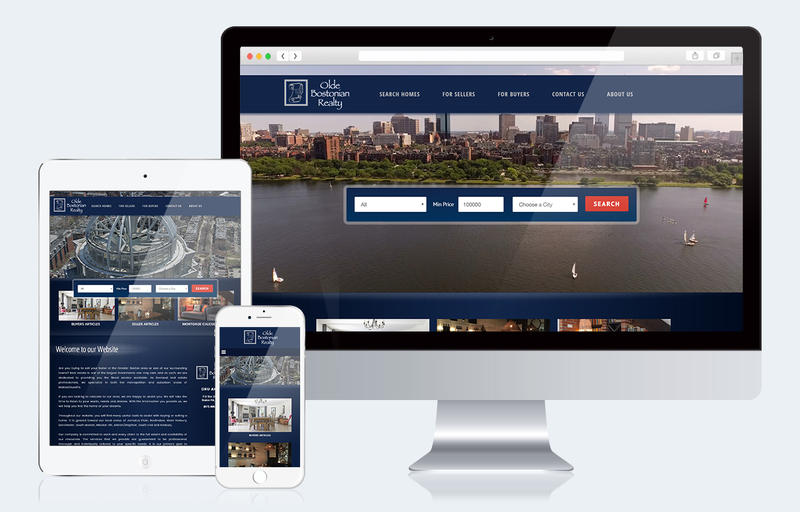 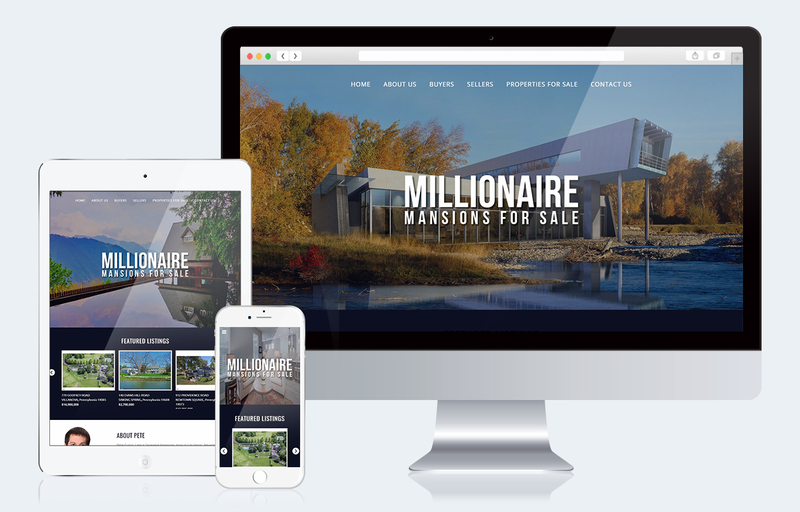 Semi-custom websites are for real estate professionals looking to add extra personalization to their website. 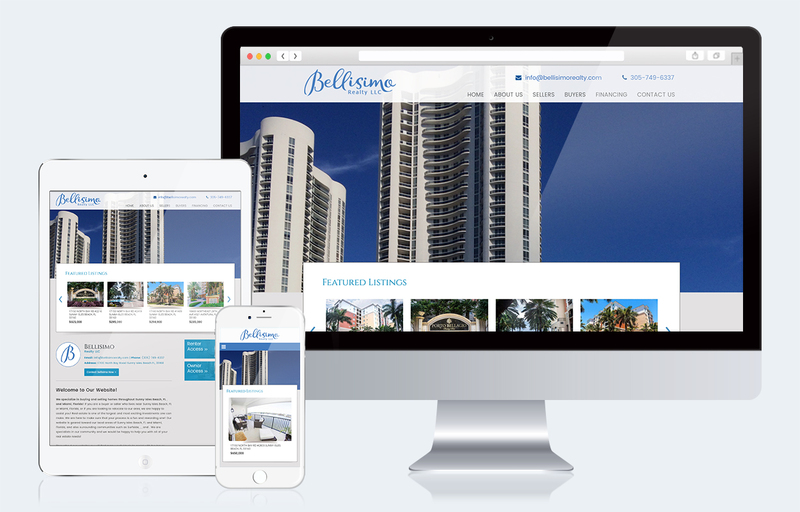 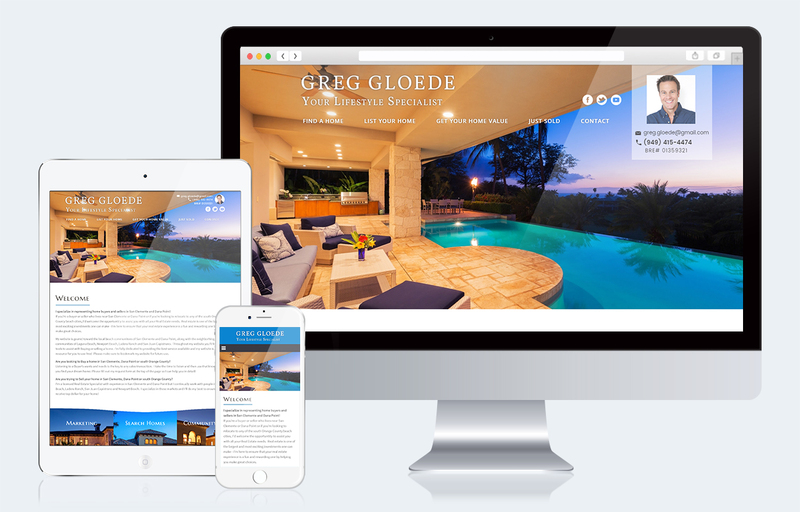 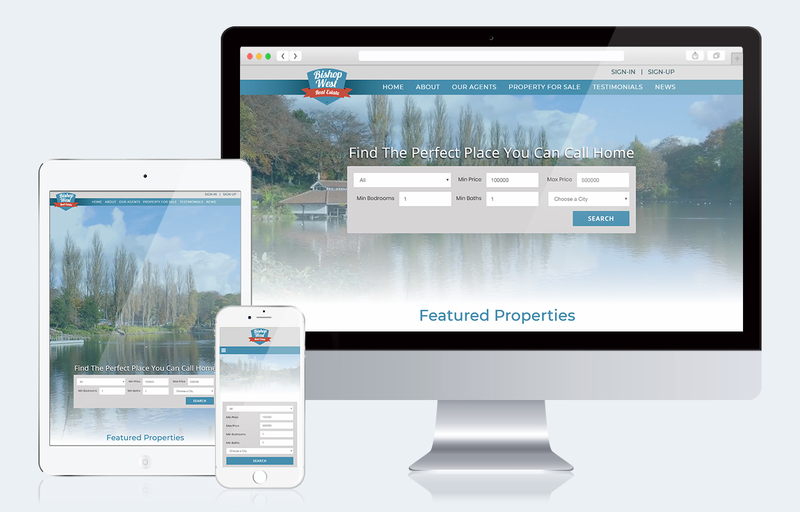 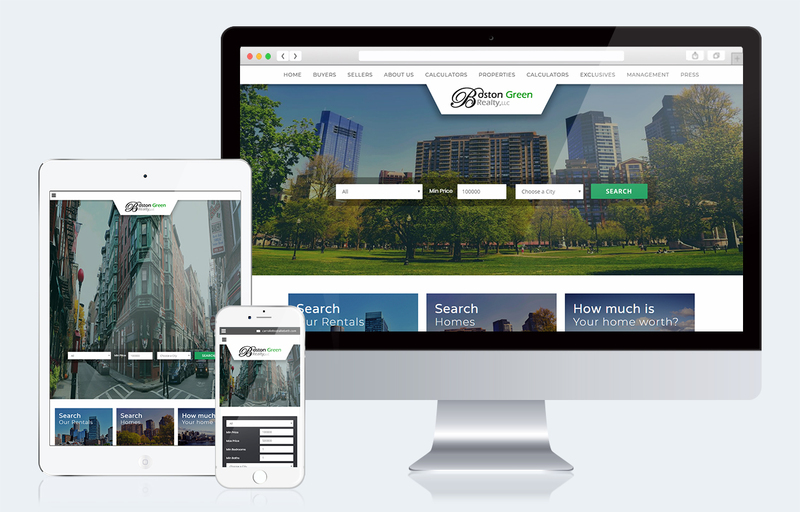 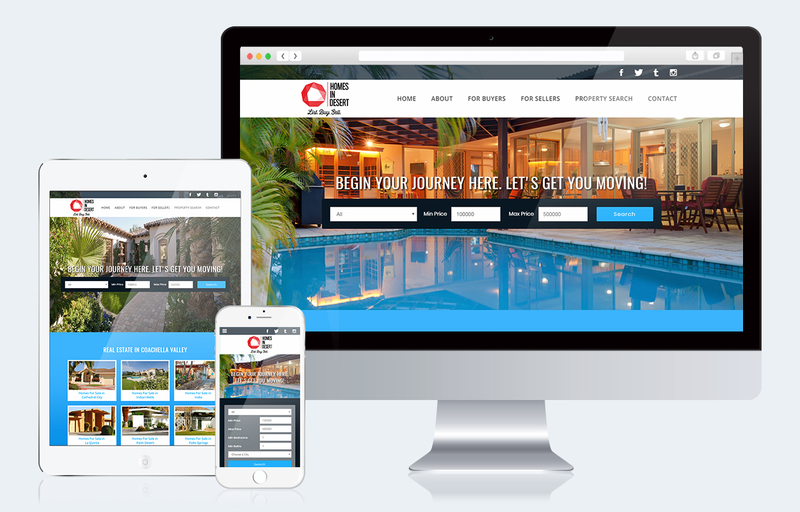 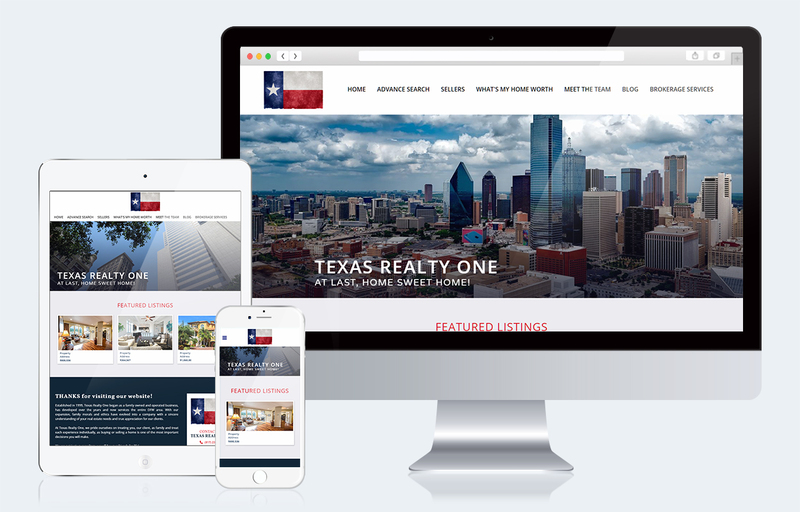 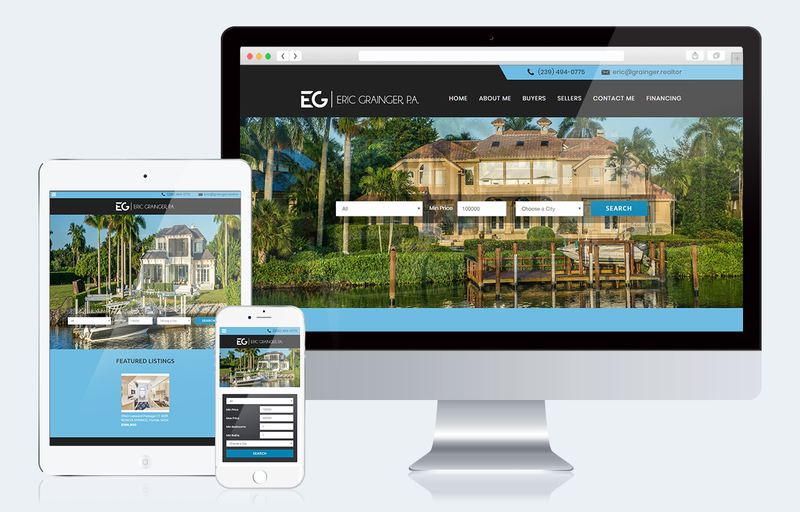 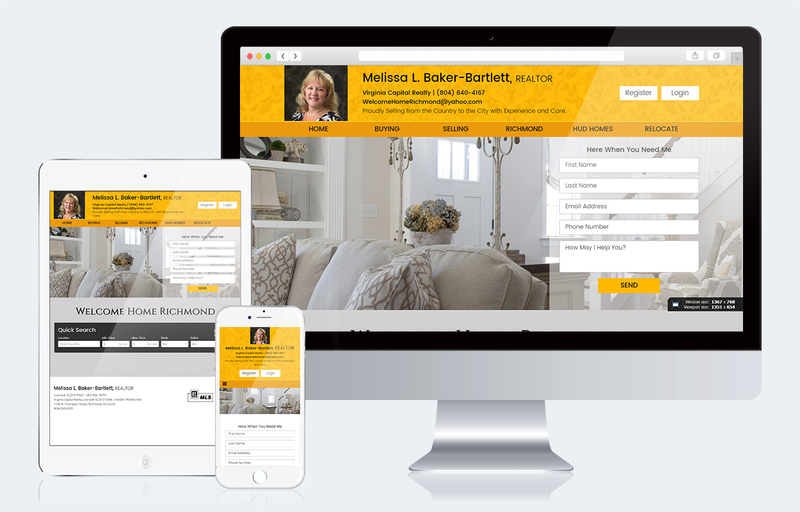 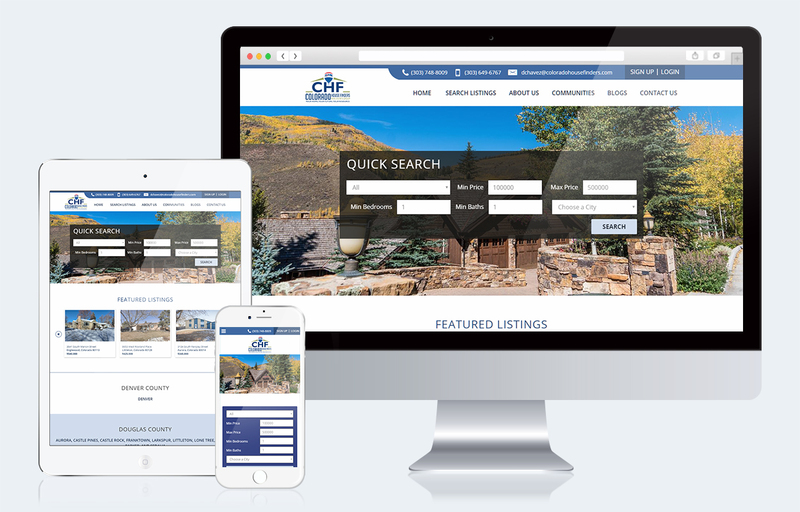 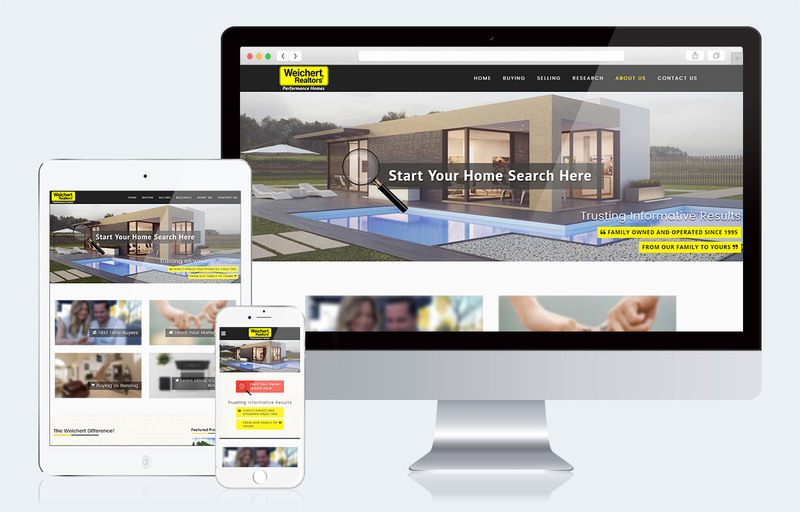 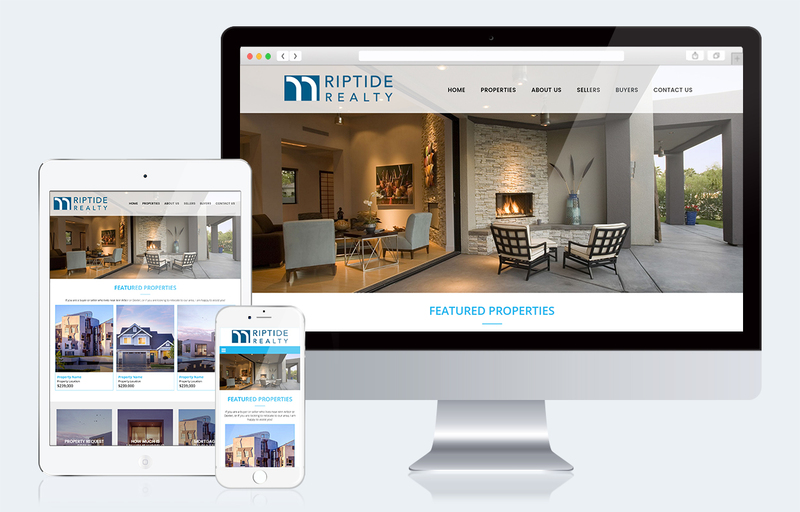 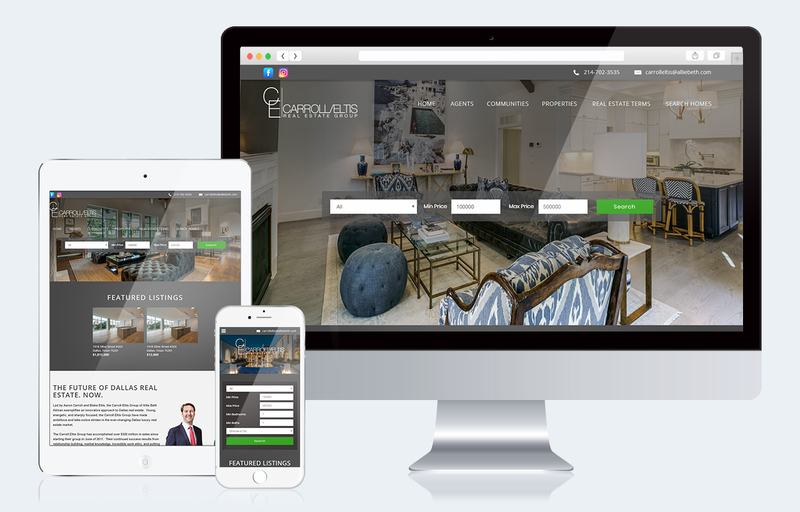 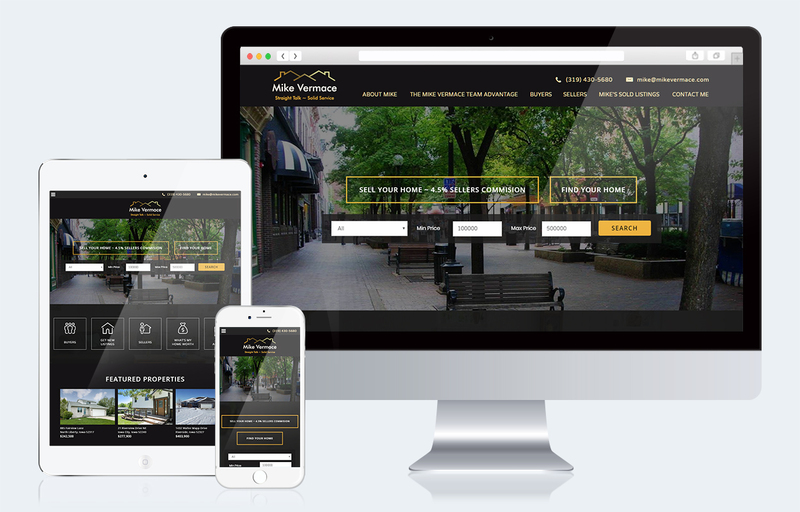 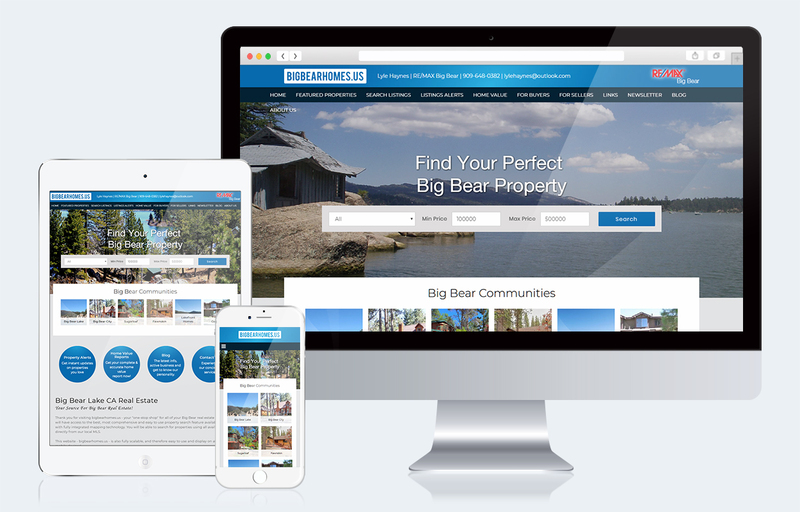 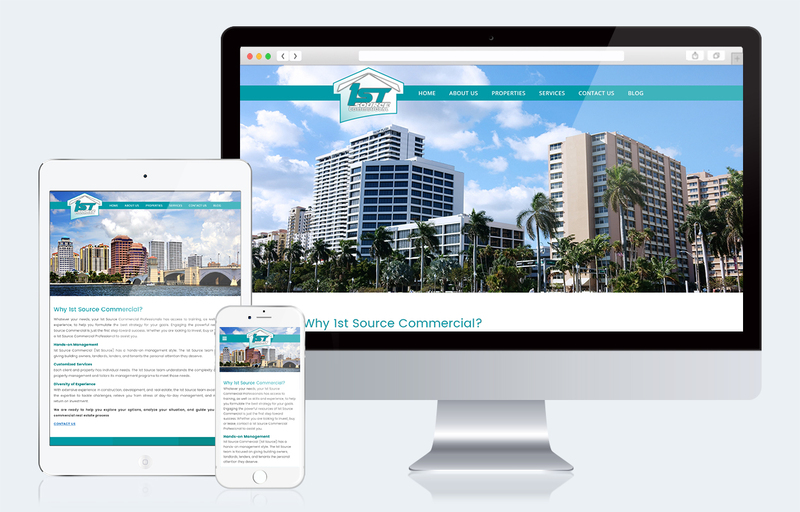 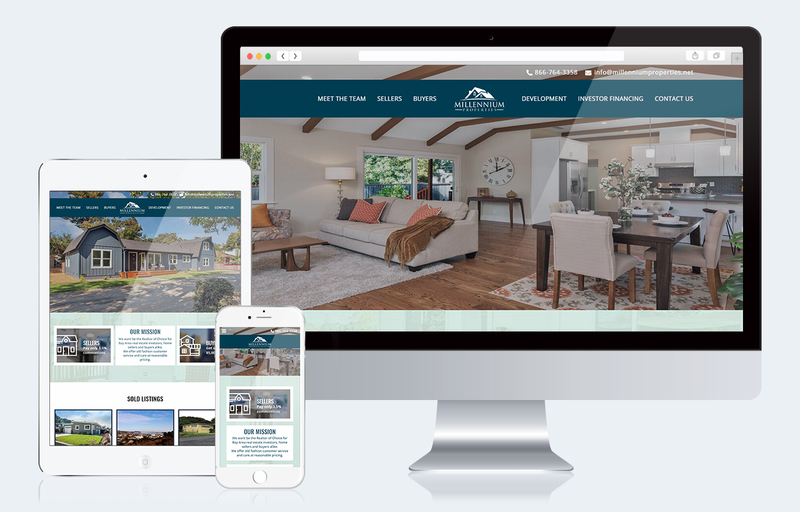 With an Intagent semi-custom real estate web site, your site is personalized to fit your own unique style and location. 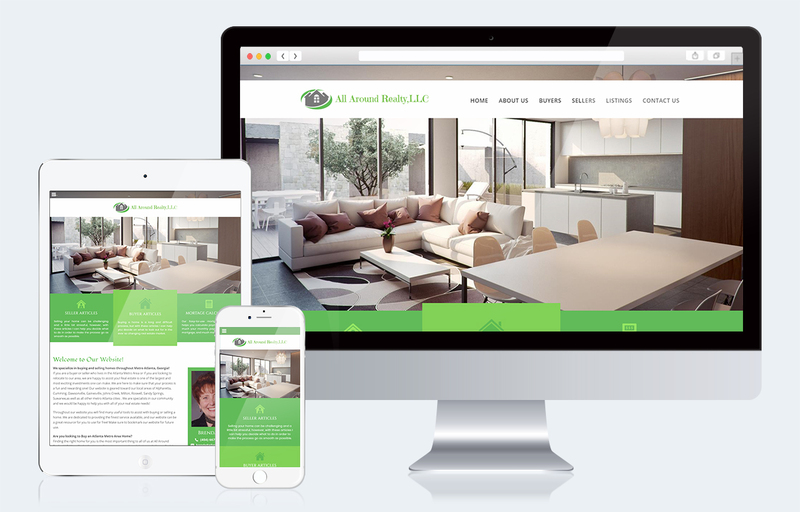 This gives you a look that is completely your own. 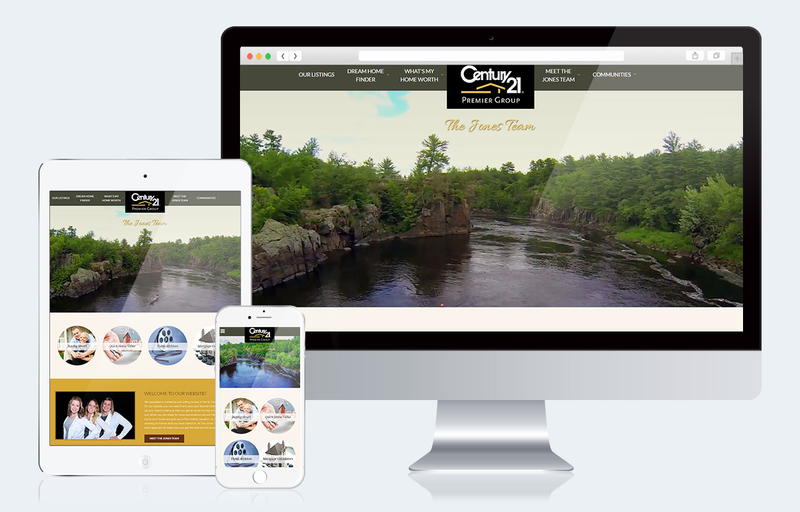 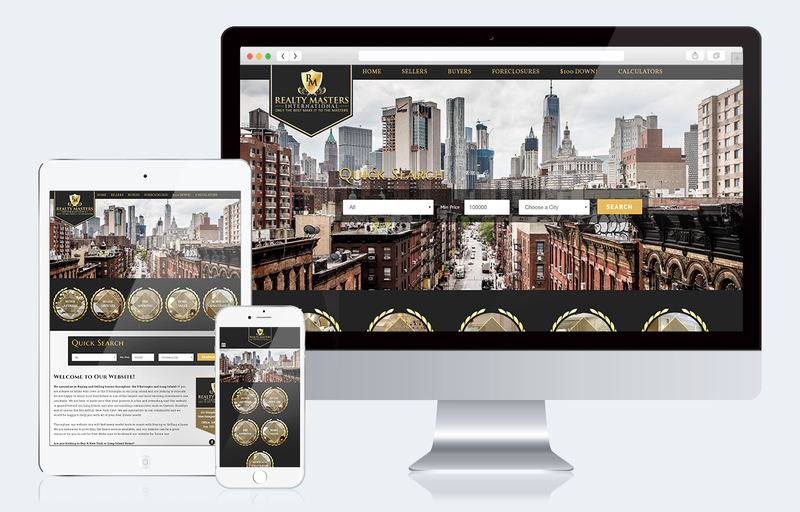 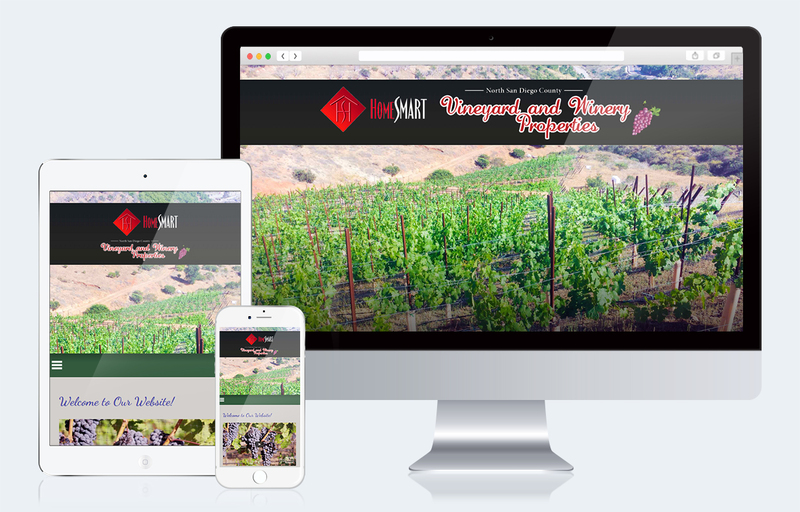 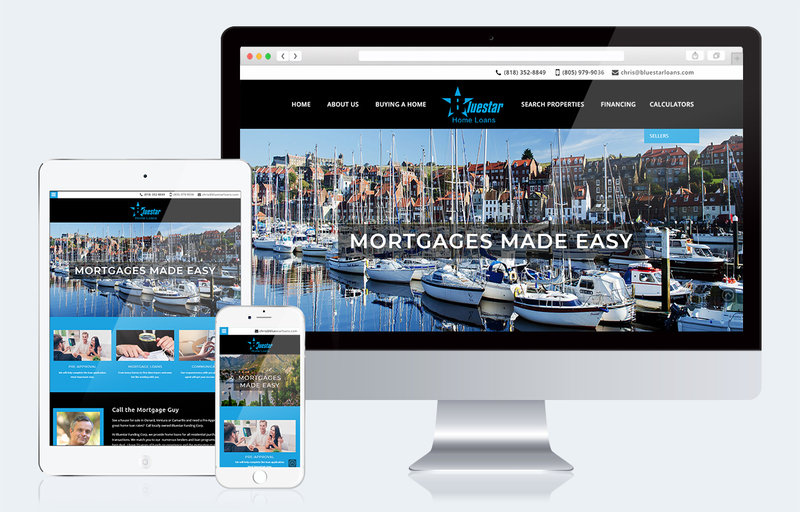 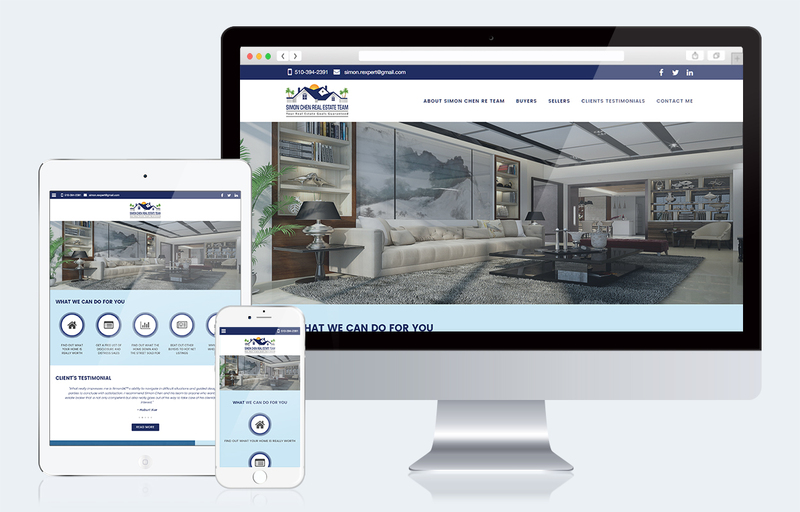 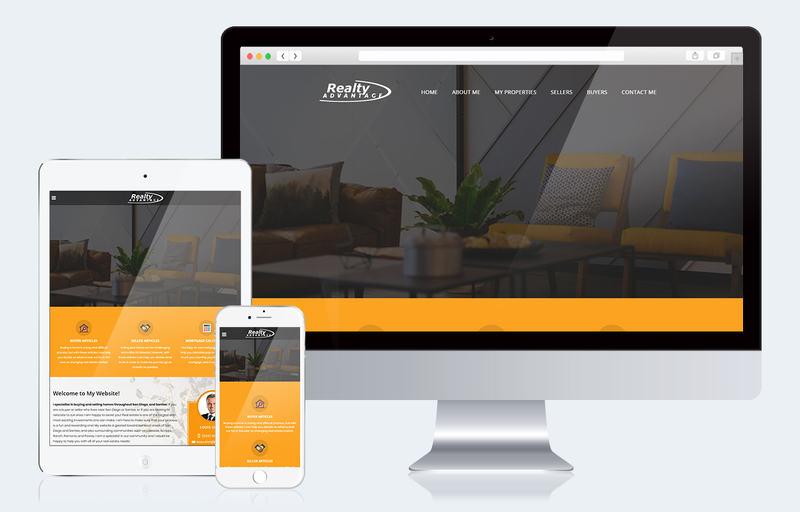 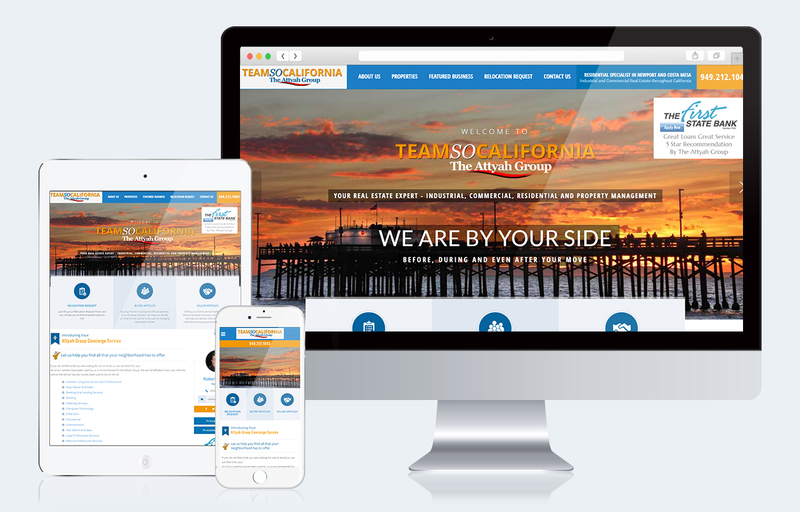 When you order a semi-custom website, you will work with one of our professional web specialists and you will be able to communicate through every step of the design process - Contact Us Today! 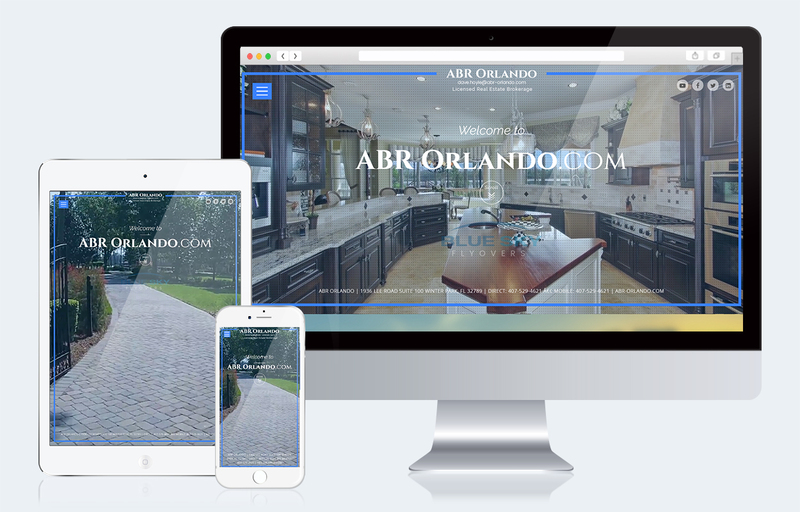 You may use colors and images of your choice and you have the ability to create a design with moving images and objects. 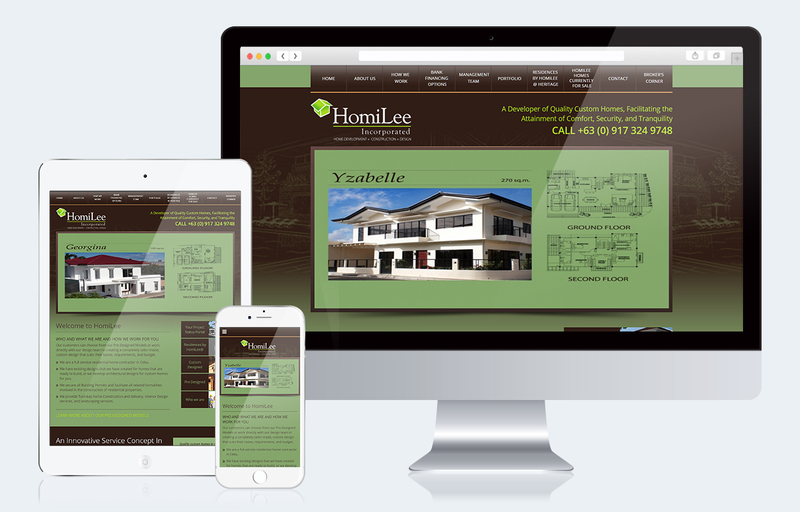 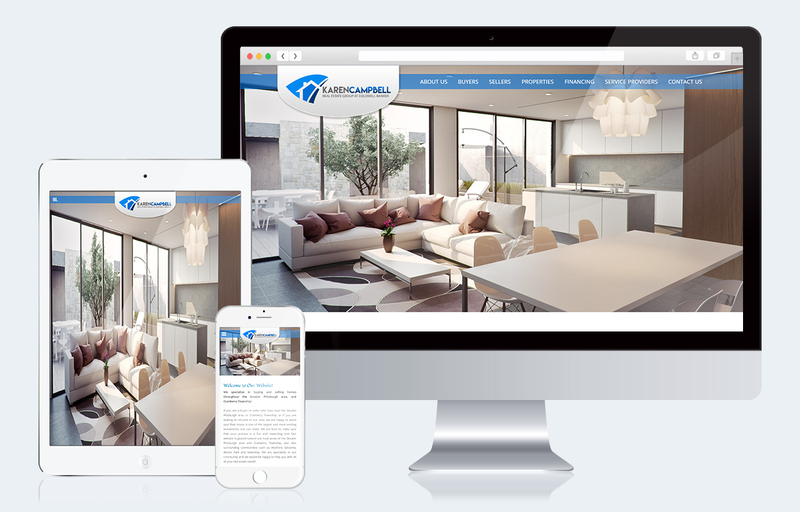 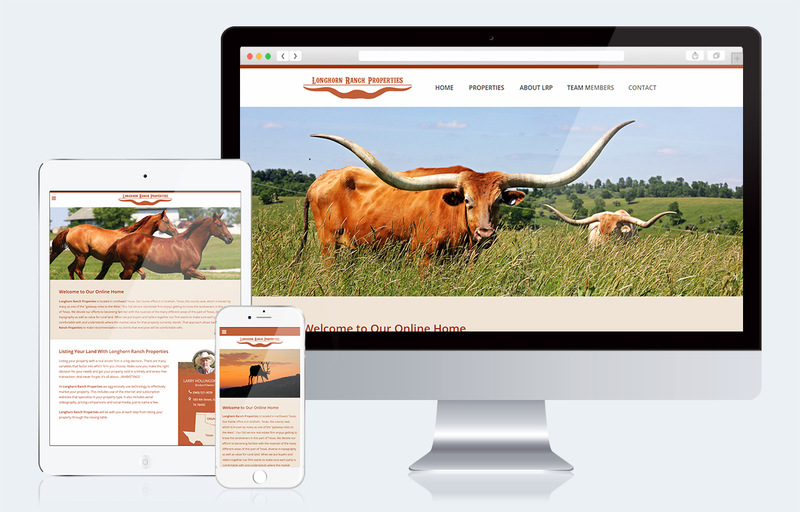 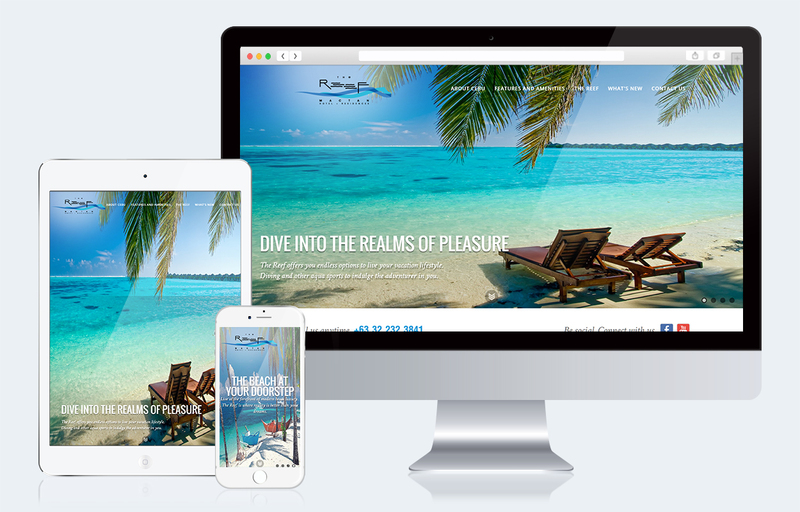 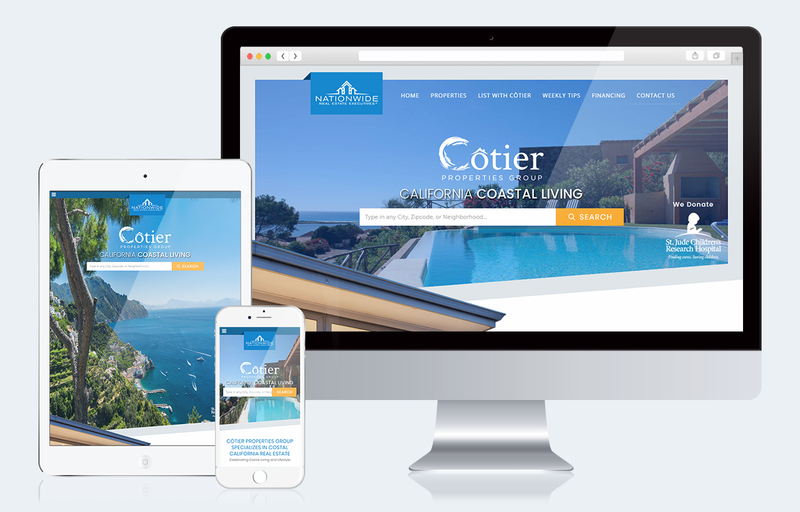 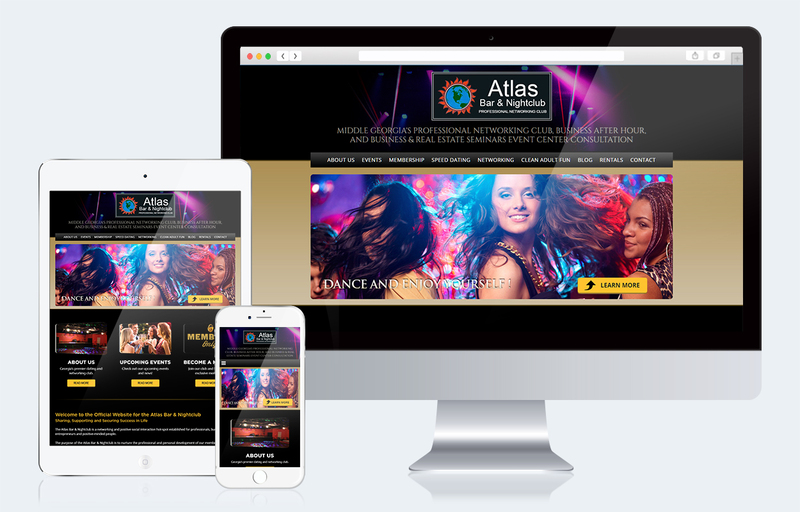 Semi-Custom websites are branded custom designed homepage by our talented design team. 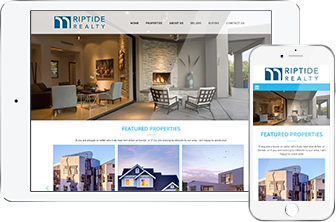 We then help match all of the features of our Intagent platform to your homepage to give you a customized look and feel that is like no other!